So you live in Exeter, or perhaps you are here on holiday and fancy a change of scene? I understand. Whilst I absolutely adore Exeter, my home for the past four years, it is a little bubble and sometimes you just want to escape! 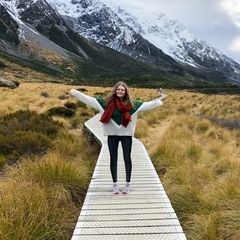 If you are looking for an easy and unforgettable day trip from Exeter, read on to discover 9 great day trips from Exeter, covering everything from cities to the seaside. How long does it take to get there? 2 hours by car or 1 hour 15 minutes by train. Renowned for its 18th-century Georgian architecture and natural hot springs, Bath offers something for everyone. Perfect for a chilled afternoon day trip from Exeter, in Bath you will find so many gorgeous boutiques and gift shops to peruse. And that’s not to mention the city’s many independent restaurants and bars. Oh, and cafes! Bath is all about afternoon tea. The history buffs amongst us will find that a day trip to Bath is like being a kid in a candy store. 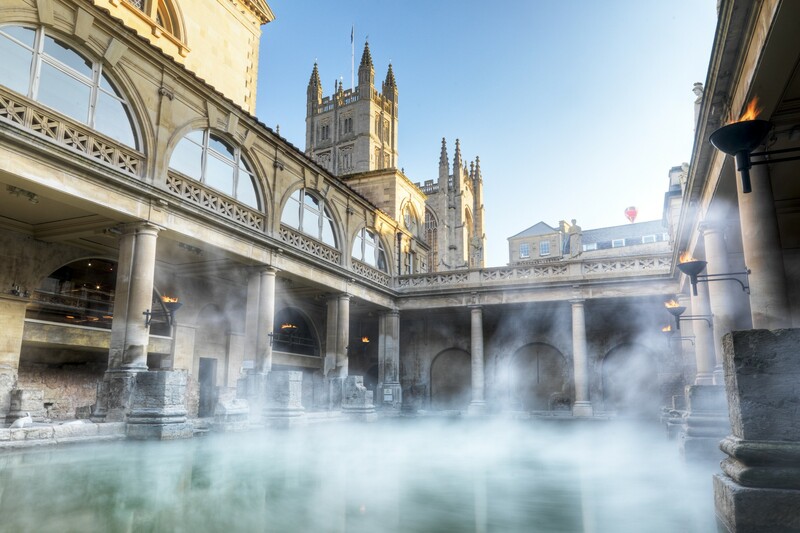 See Britain’s history unravel before your eyes as you visit must-see tourist attractions like the Roman Baths, Thermae Bath Spa, Bath Abbey, Pulteney Bridge, and the Royal Crescent. Thermae Bath Spa is especially a treat, and something you won’t find anywhere else! Here you can enjoy Britain’s only natural thermal waters, as the Celts and Romans did over 2000 years ago. How long does it take to get there? 1 hour 30 minutes by car or 1 hour by train. The central hub of the South West, Bristol makes for one of my favourite day trips from Exeter. Straddling the River Avon and best known for its prosperous maritime history, Bristol has plenty to offer visitors. Throughout my teenage years, Bristol was one of my go-to cities for shopping and gigs. 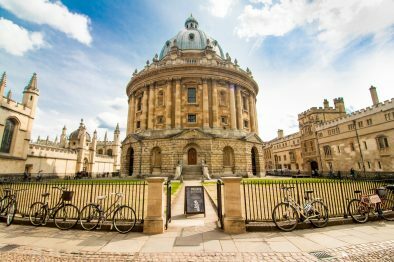 But this city has so much more to tempt visitors than just Cabot Circus and The Mall at Cribbs Causeway. 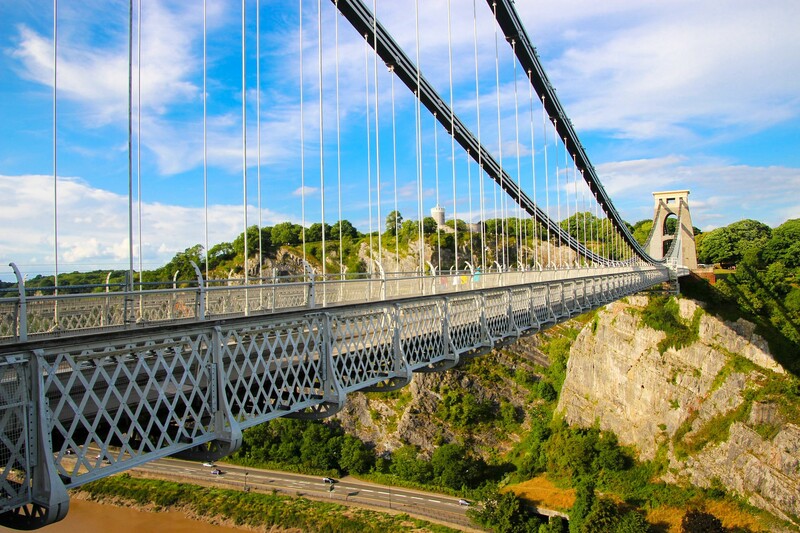 From the iconic Clifton Suspension Bridge and Brunel’s SS Great Britain to Bristol Zoo Gardens and Bristol Museum & Art Gallery, you will be strapped for time trying to fill your day with so many awesome activities. Top tip: Visit during August for the Bristol International Balloon Fiesta, four fabulous days of free fun at Europe’s largest annual meeting of hot air balloons! Well, that’s certainly not something you are going to find anywhere else, is it? How long does it take to get there? 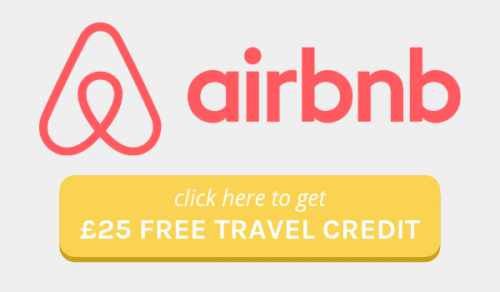 2 hours by car or 2 hours 20 minutes by train. 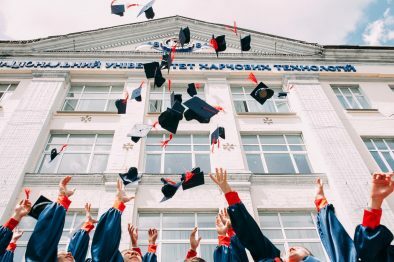 I’ve spent much of my life in Cardiff because it was reasonably nearby my home county of Herefordshire and also because my boyfriend has been a student at Cardiff University for the past three years. I absolutely adore Cardiff and I think it is really underrated as far as UK cities are concerned. So why not hop over the border and get a taste of Welsh life on a day trip to Cardiff, one of my personal favourite day trips from Exeter. 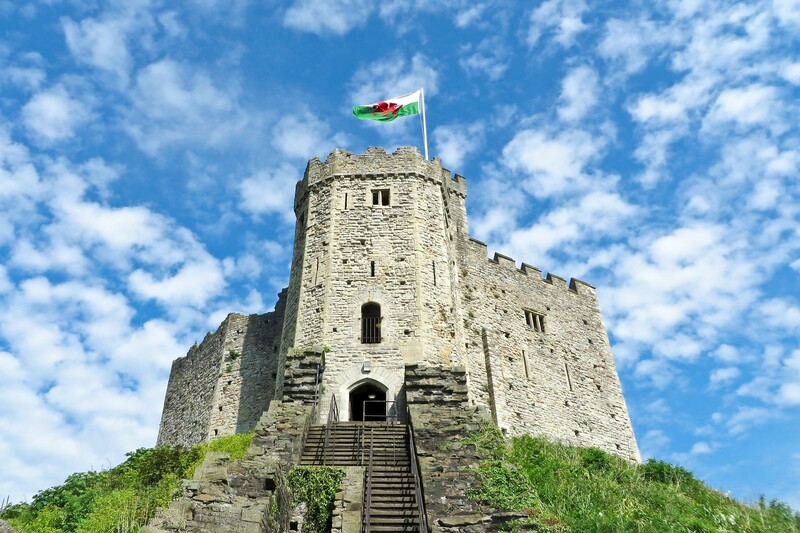 Top attractions in the city include Cardiff Castle and National Museum Cardiff. And you’ve also got St David’s Dewi Sant for all your shopping, restaurant, cinema and crazy golf needs! Yes, that’s right, crazy golf. One of my favourite parts of Cardiff is Cardiff Bay, which really comes alive in the summer. From watching a show at the iconic Wales Millenium Centre to catching a bite to eat at the modern Mermaid Quay, there’s plenty to do in this part of the city. Perhaps you even fancy getting out on the water either by water taxi or a high-speed thrill ride. How long does it take to get there? 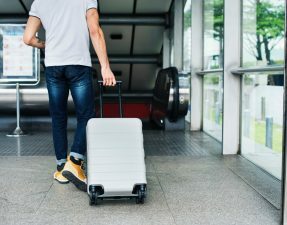 50 minutes by car or 1 hour by train. A port city not too far from Exeter, Plymouth is Devon’s only other city. Known for its maritime heritage, Plymouth Hoe and a historic Barbican district with narrow, cobbled streets, Plymouth makes for a lovely little day trip from Exeter. Offering everything from gardens and wildlife, to theatre, live music and art, there’s no chance of you getting bored on a day trip to Plymouth. Plymouth is especially great when it comes to all things aquatic! The city boasts a number of nearby beaches and Tinside Lido, voted one of the top 10 best outdoor pools in Europe. 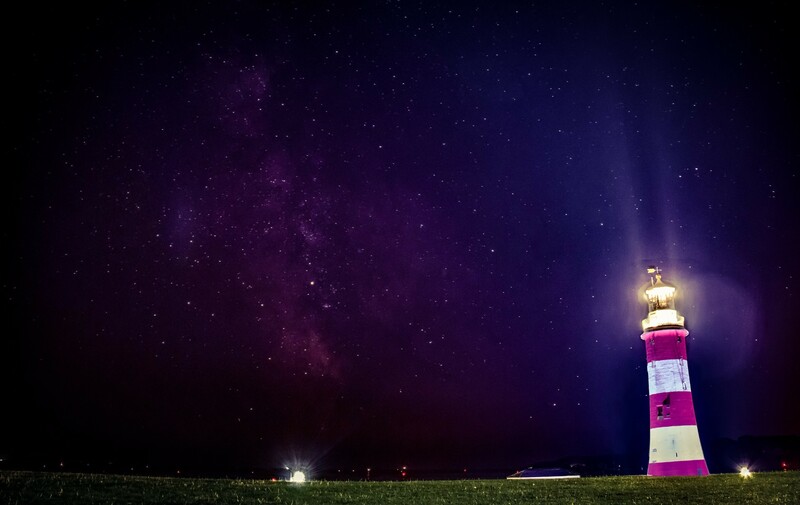 For amazing views across Plymouth and out to sea, climb up Smeaton’s Tower, the iconic lighthouse pictured above. If you really want a taste of Plymouth’s maritime heritage, you can also embark on a voyage out to sea on a boat trip. Or perhaps head into the earth’s underwater world at the National Marine Aquarium, the UK’s largest aquarium, where kids can even sleepover with sharks! How long does it take to get there? 40 minutes by car or 40 minutes by train. The English Riviera, comprised of the seasides towns of Torquay, Torbay, Paignton and Brixham, is the closest thing you’ll get to being abroad in England. These towns are littered with palm trees, and their busy harboursides are totally reminiscent of the Mediterranean. Truly an escape from everyday life, the English Riviera is by far one of my favourite day trips from Exeter. And a good excuse to chow down on some traditional fish and chips too. 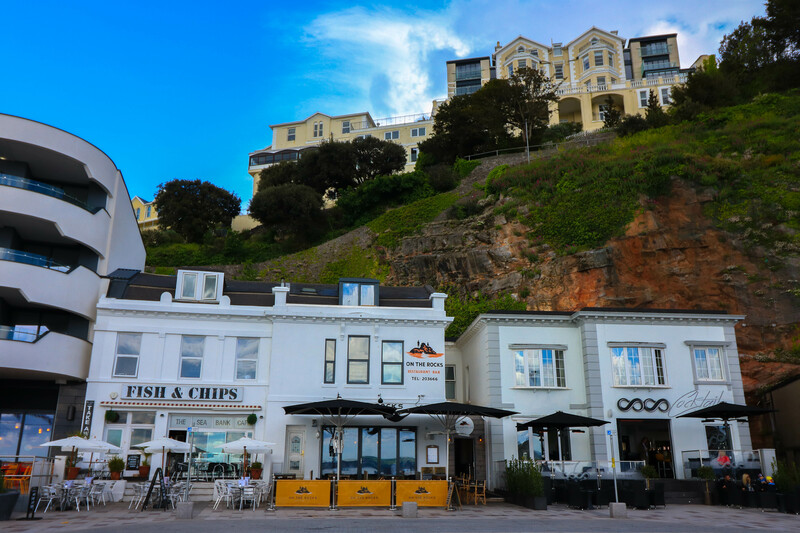 Perhaps the most touristy of the lot, Torquay is a picturesque little town carved into the hillside. During the summer months, Torquay Harbour comes alive with street performers and tourists enjoying the beach. Enjoy long leisurely walks along the pier and promenade, hop on the Big Wheel, explore Torquay’s many gardens or take a boat trip on Torquay’s exquisite turquoise waters. How long does it take to get there? The Jurassic Coast stretches a distance of about 95 miles. Its start point is Exmouth which is a 30 minute drive or a 30 minute train ride from Exeter. Its end point is Studland Bay in Dorset which is a 2 hour drive from Exeter and cannot easily be accessed by train. The Jurassic Coast is a thing of beauty. Picture rugged coastlines, dramatic rock formations, and beautiful beaches aplenty. It’s no wonder that the Jurassic Coast is a World Heritage Site! Stretching from Exmouth all the way to Studland Bay, there is so much to discover along this coastline. 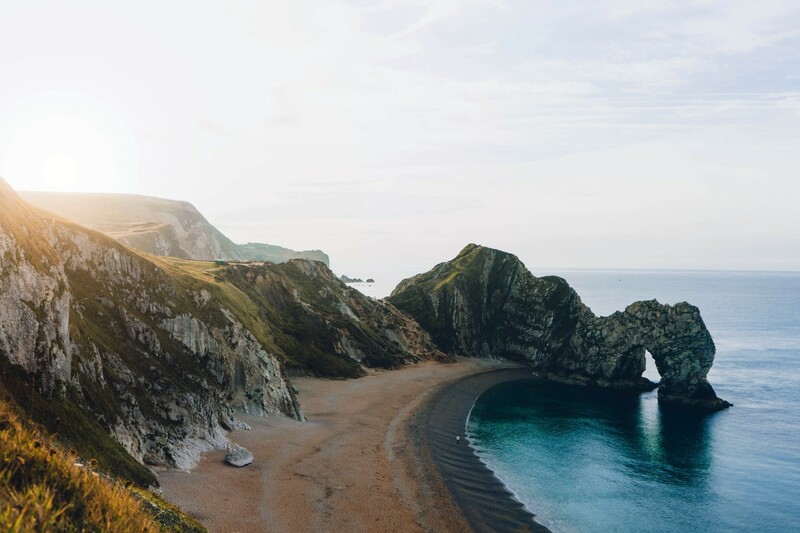 Mostly famous for being a place where fantastic fossils are preserved in abundance, the Jurassic Coast offers more than just a handful of splendid seaside towns. Journeying down the coast allows you to travel back in time. You can see where the rocks of the coast record 185 million years of the earth’s history. The highlights of the Jurassic Coast include Exmouth, Sidmouth, Beer, Seaton, Lyme Regis, Charmouth, Golden Cap, West Bay, Abbotsbury, Chesil Beach, Portland, Dorchester, Weymouth, Durdle Door, Lulworth Cove, Kimmeridge, Swanage and Old Harry Rocks. How long does it take to get there? 30 minutes by car. Exmoor is not easily accessible by train. How I have managed to get through almost four years of living in Exeter without visiting Dartmoor National Park is beyond me. I put it down to Dartmoor not being too easily accessible by public transport. It’s definitely somewhere that requires a car, and unfortunately, I don’t have one. But where Dartmoor lacks in its accessibility, it makes up for in being a real escape where you can find peace, quiet and extreme beauty amongst the hustle and bustle of daily life. 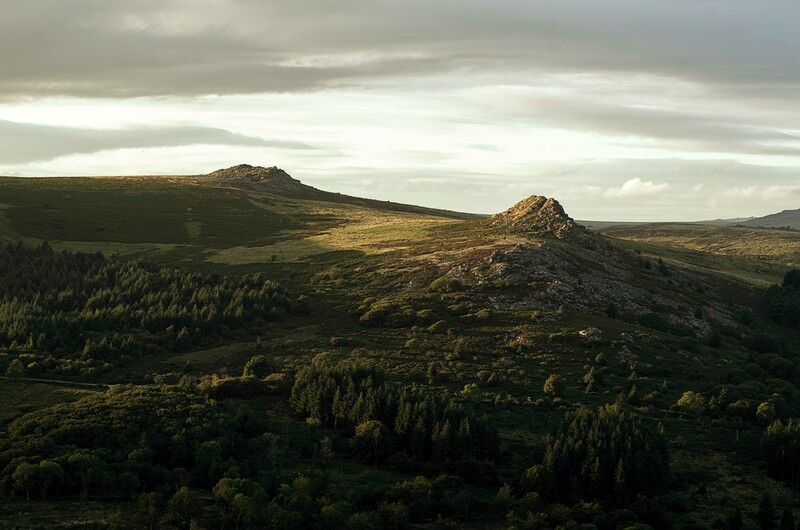 Travel to Dartmoor and you will be rewarded with a magical, ancient landscape, filled with deep valleys, wide open spaces and fast flowing rivers. With amazing walking and cycle routes, climbing, horse riding and watersports, Dartmoor can keep you active if that’s your thing. But it is equally great for those who just fancy relaxing and immersing themselves in nature. How long does it take to get there? Depending on where you visit in Cornwall, it can take anywhere from 1 hour to 2 hours 15 minutes by car. Different areas of Cornwall are easily accessible by train, especially along the Exeter to Penzance train line. Cornwall. Ever heard of that hidden gem? 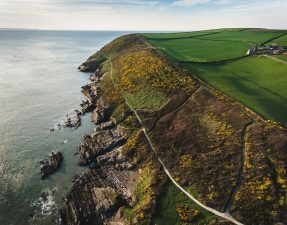 As much as it is one of the most touristy places in Britain, this list of great day trips from Exeter would not be complete without Cornwall. After all, it is well-loved for a reason. 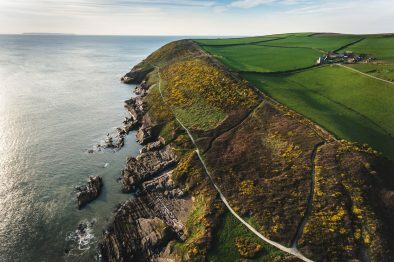 There are so many places that are well worth a visit in Cornwall. I could honestly go on and on about the county’s many attractions. 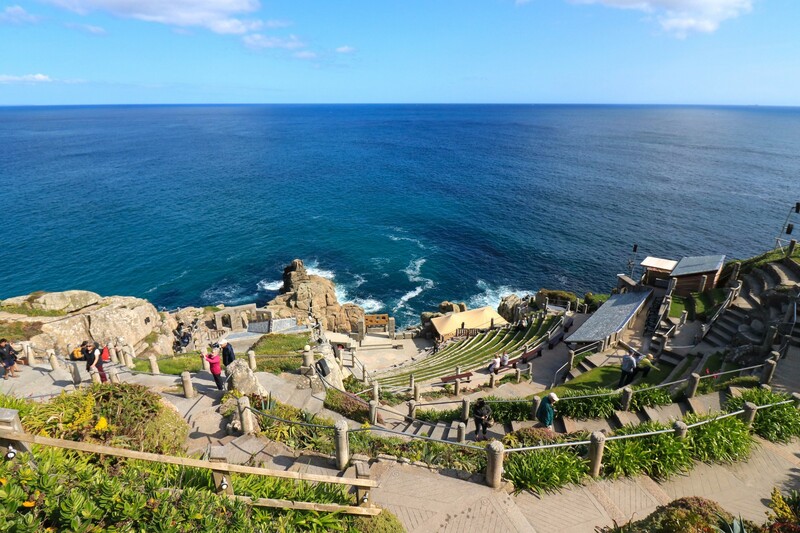 With that said, some of my favourite attractions in Cornwall include the Minack Theatre, the Eden Project, the Lost Gardens of Heligan, St Michael’s Mount and Tintagel Castle. As for towns, St Ives, Penzance, Newquay, Falmouth, Fowey, Truro, Padstow, St Austell and Bude are nothing short of lovely. So what did you think of these day trips from Exeter? 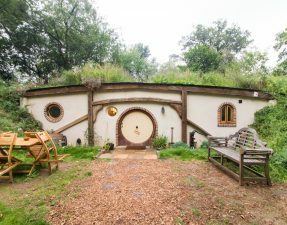 Are there any other day trips from Exeter that you’d recommend me to try out? One of my travel goals for the year is to continue to explore more of England so I’d really appreciate all your recommendations! I absolutely loved Exeter! I was there two years ago staying with a friend in a little village south. I honestly didn’t do much research before hand and am now kicking myself that these were all so close and I didn’t know it! Thanks for the list for next time I’m there :). I’m so glad you had a great experience in my city 🙂 I’d definitely recommend another trip there, even if it is just to leave the city to experience these day trips hahaha!